TGSi has worked with PHS since 2005. 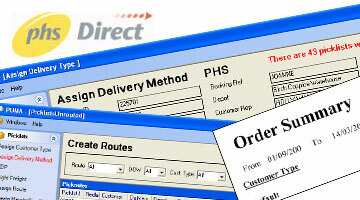 Our custom databases integrate with their existing systems, and help improve the efficiency of key processes. A warehouse application to enable staff to select the cheapest delivery methods and organise loading as efficiently as possible. 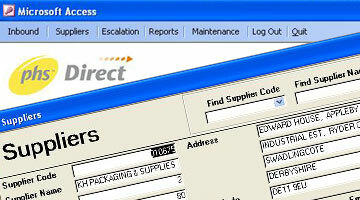 A database to monitor deliveries and report on supplier performance.